Our first Church service was held on the first Sunday in Advent in 1931. Services, conducted by Rev. E. Keller, were held in a private home near South 41st Street and West Howard Avenue. Sunday School also began on that date. Shortly thereafter, the Mission Board of the South Wisconsin District of the Missouri Synod placed The Rev. Erwin Paul in charge of the congregation. A few months later the Mission Board leased a small parcel of land on South 41st Street and West Howard Avenue and placed a small portable chapel on this site. 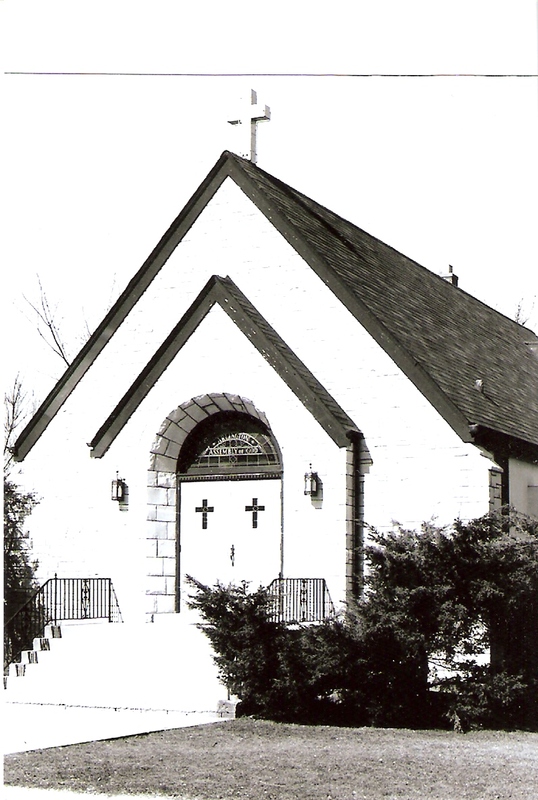 This chapel was re-dedicated in February of 1932 and our congregation became known as Howard Avenue Lutheran Church. After 4 years, The Rev. Louis Huber became our pastor. After 4 years The Rev. L. Schreiber became our pastor and served until 1942. The Rev. William F. Laesch, Missionary-at-large in the Southwestern part of Wisconsin, was then called jointly by the Congregation and the Mission Board and was installed on January 10th, 1943. Due to the poor condition of our portable chapel, it was necessary to abandon it in the early part of 1943. The North room in a barrack, located at South 40th Street and West Howard Avenue, which had been used for a primary school, was converted to a chapel. Services and Sunday School were conducted in this building until 1947. The congregation planned for a new house of worship, but World War II with its restrictions and shortages delayed those plans. Finally on June 30th, 1946, ground was broken at South 40th Street and West Howard Avenue for a new church structure. 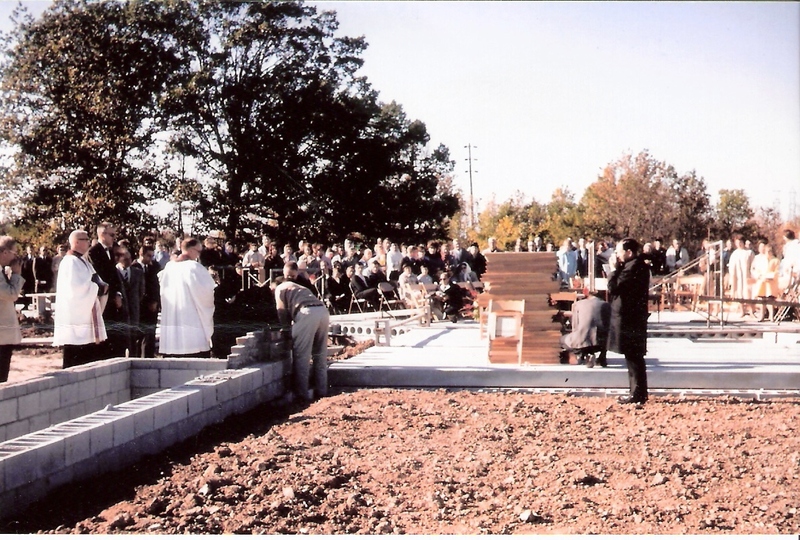 On October 6th, 1946 the cornerstone laying ceremony was held. 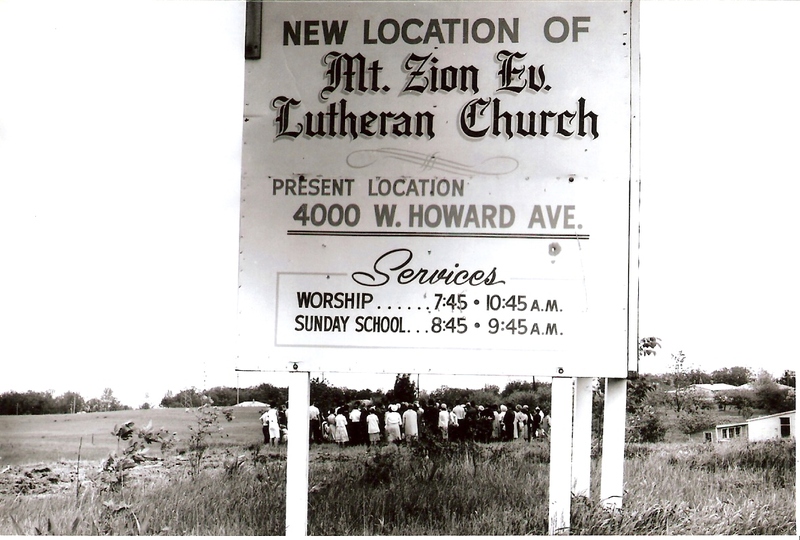 In April of 1947 the congregation decided that a Biblical name would be more suitable and chose to be called Mount Zion Lutheran Church. The new Church was completed and dedicated in June, 1947. Membership grew steadily. Additional Sunday School classes and teachers were added to handle the increased enrollment. Two Church Services and two Sunday School sessions became necessary. Increased Church attendance, over-crowded Sunday School classes and construction plans for the area again brought up the discussion of a new building program and relocation of our Church. Four acres of land were purchased on West Layton Avenue and South 38th Street. Ground was broken on May 24th, 1964. A new parsonage was also built on the new site and was occupied by the pastor on April 27th, 1965. The West Howard property was sold to another congregation and we held our first worship Service in the fellowship hall of our new building on May 2nd, 1965. On December 9, 1974 Rev. 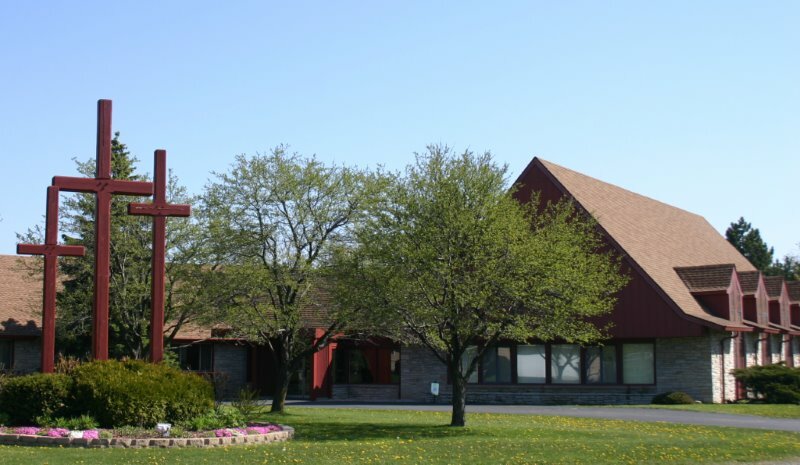 William K. Roser accepted the call extended to him to be pastor-elect of Mount Zion Evangelical Lutheran Church, Greenfield, Wisconsin. He served as pastor until 1994. The Rev. 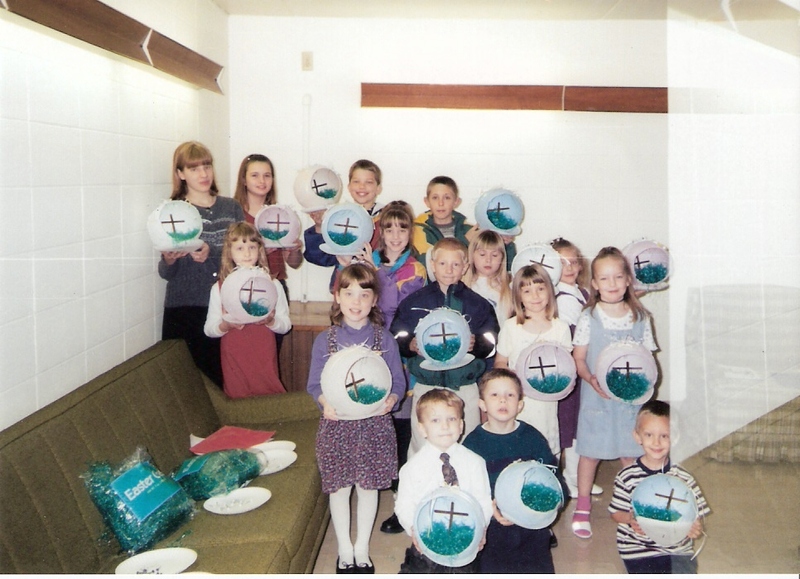 Aaron A. Koch was called to be our pastor in March of 1994 and serves us to the present day. We give thanks to God for the many gifts He has bestowed on us in Christ by the power of the Holy Spirit over the years. And we look forward to the future as we seek to lead lives of faith toward Him and fervent love toward one another.